Every car with a manual transmission has a clutch. Automatic vehicles use a torque converter instead of a clutch. Torque converters are specialised items that require a different type of maintenance. A car’s engine is continually turning whenever it’s turned on, even if the car is not moving. The clutch contains a large friction disc that comes into contact with the engine’s flywheel. Pressing down on the clutch pedal pulls the friction disc of the clutch away from the flywheel, allowing the car’s engine to keep rotating without transferring any power to the wheels. Releasing the clutch forces the friction disc against the flywheel effectively connecting the engine to the wheels. Towing a heavy load such as a boat or caravan, will increase the wear on the clutch because of the increased amount of weight. 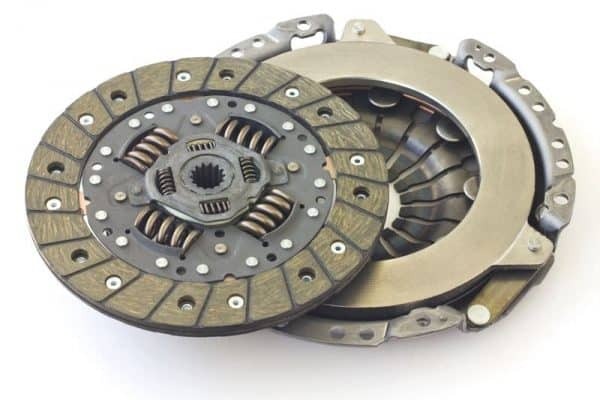 The most common source of clutch problems is the friction disc, as this will wear out over time. The friction disc is like a bit like a big brake pad and Safe R Brakes expertise with brakes makes them ideal to fix clutch problems too. A vehicle suspension endures a great deal many bumps and bangs over time, especially around Christchurch. 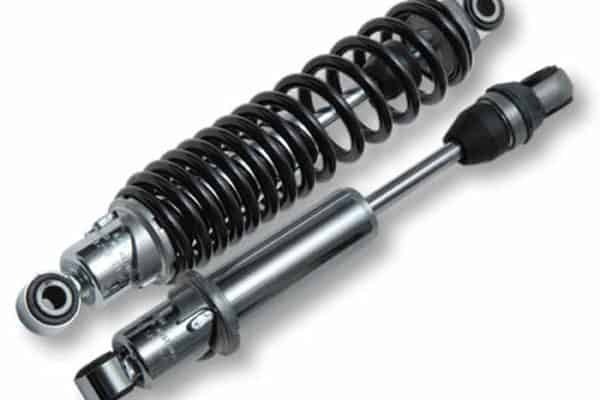 The main suspension components include a spring and shock absorber. These work together to absorb the impact from imperfections in the road, dampen down movement and cushion the vehicle. If your suspension is not working properly, the wheels may have a lesser grip on the road , steering alignment may shift and the vehicle have a heavy feel when turning corners. It may also dip the front or bounce when braking – all or any of which gives you less control and an unpleasant ride. 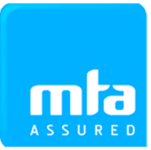 ​Worn suspension can also cause aquaplaning in wet weather as the tyre will not be kept firmly on the road and the water underneath the tyre tread forces it to lose contact and grip. 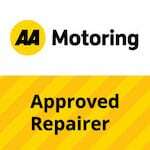 A free suspension check at Safe R Brakes will check all of the vital components of your suspension including the shock absorbers and springs.